If only everything could go as planned with a renovation. Valley View installation professionals are true craftsmen. Let us help by ensuring your appliance installation goes as planned. You've spent hours finding the perfect appliance for your home. 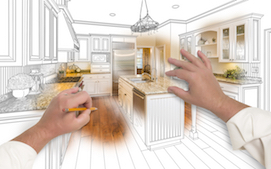 Now trust the Valley View installation professionals to install your appliances beautifully. 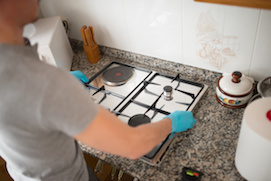 You've moved into your dream home and invested in new appliances. 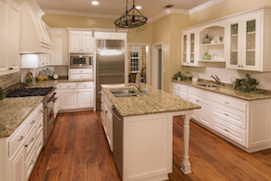 Now is the time to trust the Valley View installation professionals to expertly install your appliances. A professional installation adds value to your home.